The vicious beating of a teenager in Nova Scotia is renewing calls for the definition of torture to be expanded in Canada's Criminal Code to allow those other than officials acting on behalf of the state to be charged with the crime. The vicious beating she endured went on for hours, she says, and by the end of the brutal attack, she was a bloody mess, with chunks of hair ripped out of her scalp and her face almost unrecognizable from punches and kicks. "How is that not torture?" said the 17-year-old Yarmouth, N.S., teenager in an exclusive interview with CBC's Kayla Hounsell. "How can somebody go through that pain and that not be torture when you're telling them to stop and please don't do that." Five people now face charges for the January attack, including aggravated assault, assault with a weapon and unlawful confinement. But to the frustration of the victim, her aunt, and some activists and lawmakers, an attack like this one cannot be prosecuted as torture. Canada's Criminal Code does not recognize torture as a separate crime when it involves anyone other than those listed under Section 269.1: namely, a state official, including a peace officer; a public officer; or a member of the Canadian Forces. The charge carries a maximum sentence of 14 years in prison. 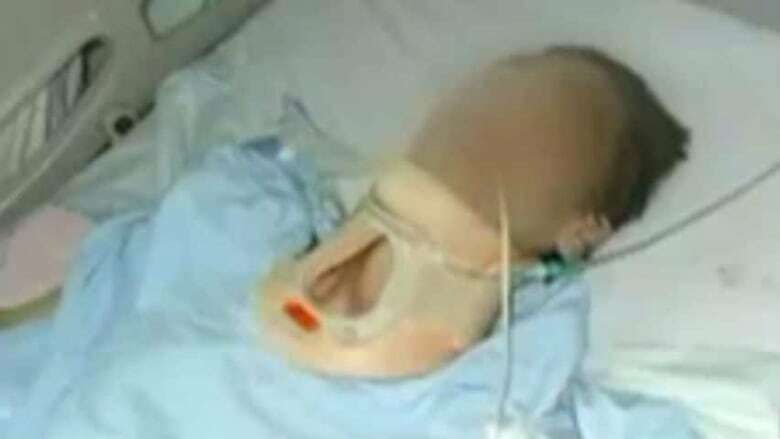 The victim's aunt says clarifying the charge as torture would be more appropriate and ensure that her niece's suffering would be seen as the result of a horrendous crime. The girl, who cannot be identified under the Youth Criminal Justice Act, was driven around Yarmouth and attacked at different spots. 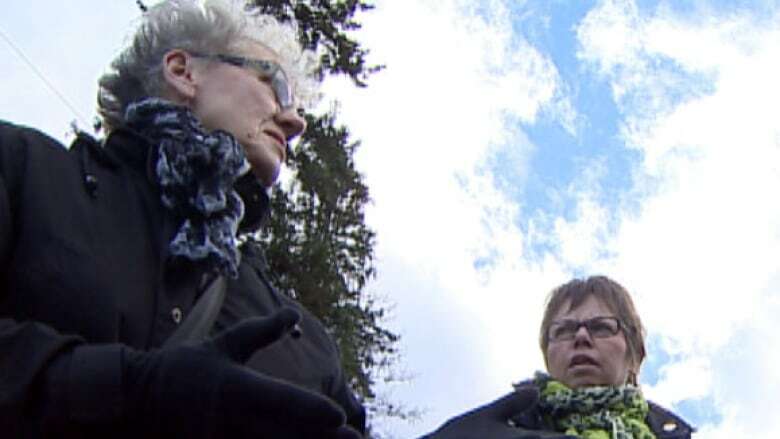 The RCMP alleges the attackers also poured water over the girl's face and down her throat. "I do believe that she did endure torture," said Nova Scotia nurse Linda MacDonald. "And I think it's too bad that we don't have a law in our country to have a name for it." Including a separate charge in the Criminal for torture perpetrated by ordinary citizens is an idea that MacDonald and Jeanne Sarson, another nurse, have pursued for years. Without such a law, said Sarson, "it's like dismissing really what happened to you." The nurses travelled to Geneva last year to address the human rights council of the United Nations on the issue. So far, their efforts have been unsuccessful. 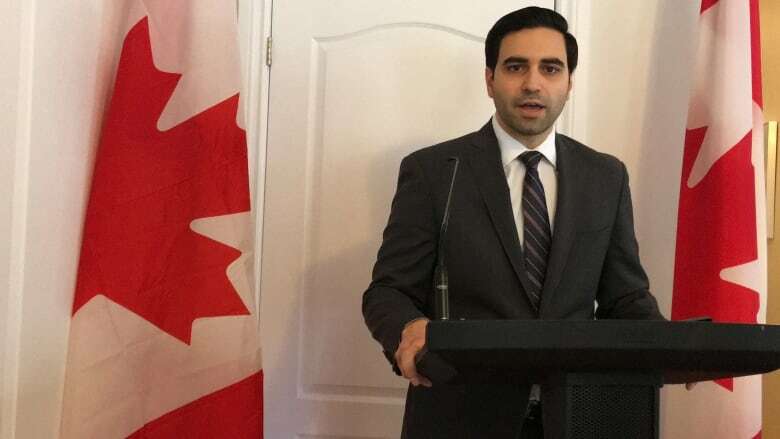 In 2016, Liberal MP Peter Fragiskatos of London, Ont., tried to champion their cause by introducing a private member's bill that would make torture perpetrated by citizens a separate crime. Fragiskatos said his bill was motivated in part by the case of Alberta man Dustin Paxton, who in 2012 was convicted of aggravated and sexual assault for starving and beating his roommate over 18 months. "There are certain acts that can't be characterized as aggravated. That is my view still — that such acts cross a threshold and, in effect, are acts of torture," Fragiskatos said. Those acts, said Fragiskatos, are a whole different category of violence. "There is something about actually calling acts what they are that has a real restorative element for victims," he said. "It can help the process of healing." However, Fragiskatos's proposed bill died at the justice committee. In a statement, the committee wrote that while the principle of the proposed bill was "laudable," the amendments proposed "may be redundant in light of existing Criminal Code provisions." "These provisions can be used to deal with even the most serious forms of torture by private individuals; The existing offences of aggravated assault and aggravated sexual assault are specifically intended to respond to the most heinous types of non-homicidal conduct," the committee said. 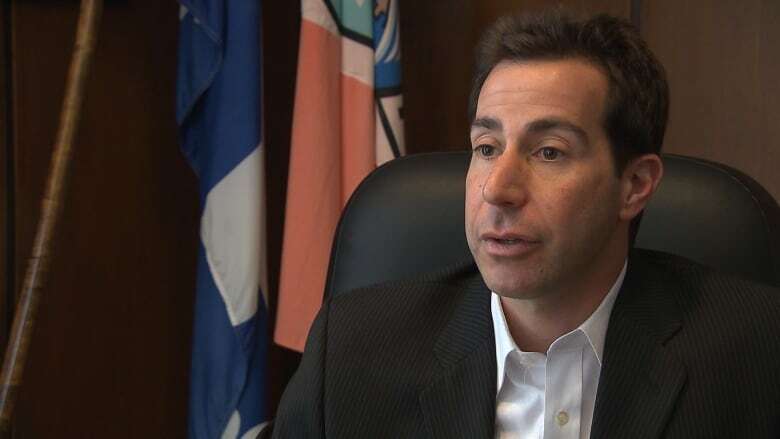 Fragiskatos's colleague Quebec Liberal MP Anthony Housefather, who is chairman of the justice committee, said the view among all the committee members, regardless of political stripe, was that a separate torture charge is unwarranted. "There was no offence that was newly created by the bill. It was simply renaming existing offences," Housefather said. "It was generally panned. So you had no support from any of the three parties." Housefather said most of the experts from whom the committee heard were against the idea. Prosecutors as well, were not in support, claiming a new offence of torture would be much more difficult to prove because the intent of the person perpetrating the offence would also have to be proven, Housefather said. 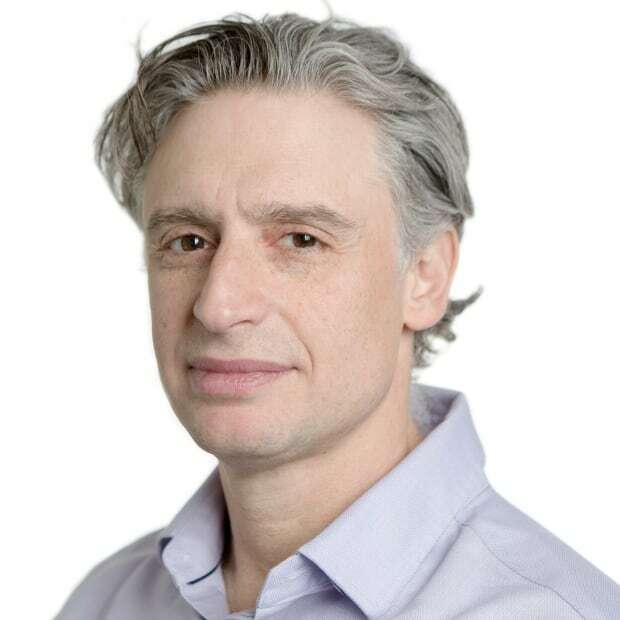 In a statement to CBC News, Ian MacLeod, a spokesperson for the Department of Justice, said that creating a separate offence for private, non-state torture could have negative impacts on Canada's contribution to an international effort to prevent torture under the Convention Against Torture. Such a move would create two definitions, the statement said. Housefather agreed that it could cause confusion, because many people don't understand the nuance and that, in international terms, torture is generally a state-sanctioned act. "They just think torture is somebody that commits horrible, physical atrocities or mental atrocities against somebody else. So, they're saying, 'Well why aren't you calling it torture?'" Yet Alberta Conservative MP Arnold Viersen said MacDonald and Sarson need to be heard and that, despite the argument about redundancies, words matter. "In the House of Commons, we often are defining what words mean," he said. "And I do think, to some degree, that torture elicits a different response than aggravated assault. It sounds more severe."